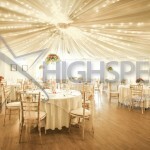 We provide venue draping UK and European wide on a temporary or permanent basis which means that you can generate more money by offering your venue to event organisers and party planners who are looking for that little bit extra. 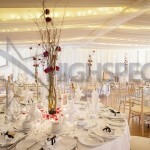 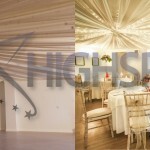 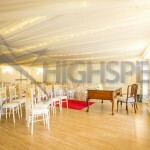 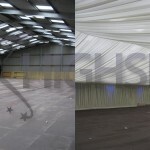 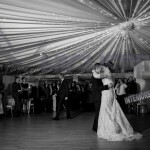 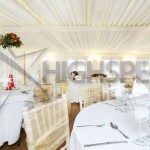 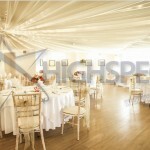 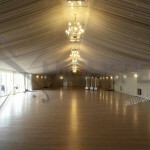 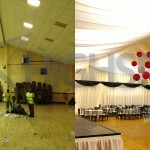 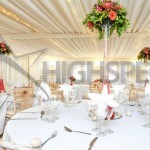 The idea being that you can either have the venue draping in place permanently or as a one off to suit that particular event. 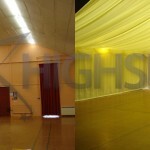 We can also supply and install a system so that you can put up and remove the drapes as you wish depending on each individual event. 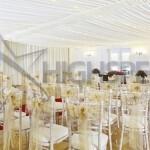 We install a simple to use system and then supply the drapes to you on either long term hire or purchase, we can then further supply you with stocked items if you have an event where they are looking for something a little different. 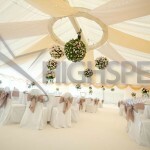 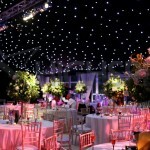 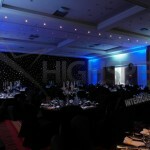 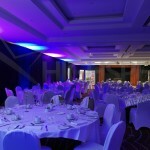 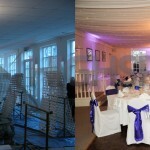 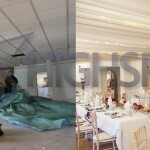 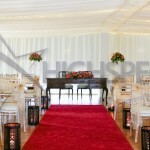 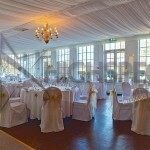 Coloured drapes and accessories can be supplied so that you can co ordinate with the colour scheme of each event.